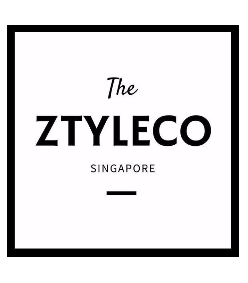 Since 2014 , ZtyleCo brings exclusive and personalised handmade jewellery and leather goods for each and every individual. We love customise gifts as it is much more meaningful where each and every product holds meaning to its own. 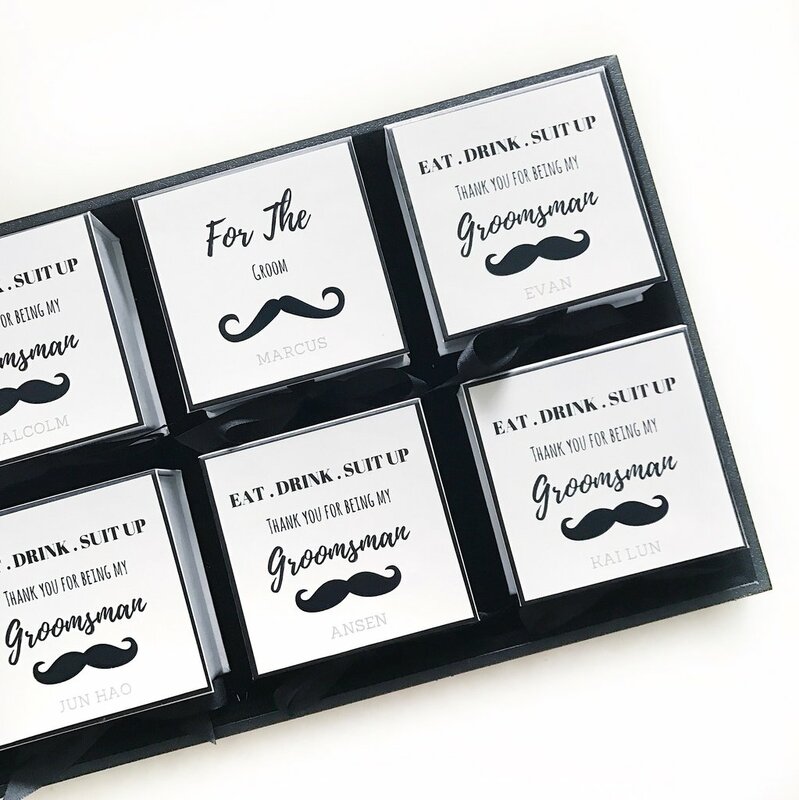 All of our collections are self-designed and manufactured which makes it exclusive in our store with handstamping / hotstamping technique where no two items will be the same. Now, personalising your gift at ZtyleCo is much more simple as you do not need to worry about the packaging and delivery to your recipient as we handle it all! At ZtyleCo, we take pride in our product's quality and customer service. 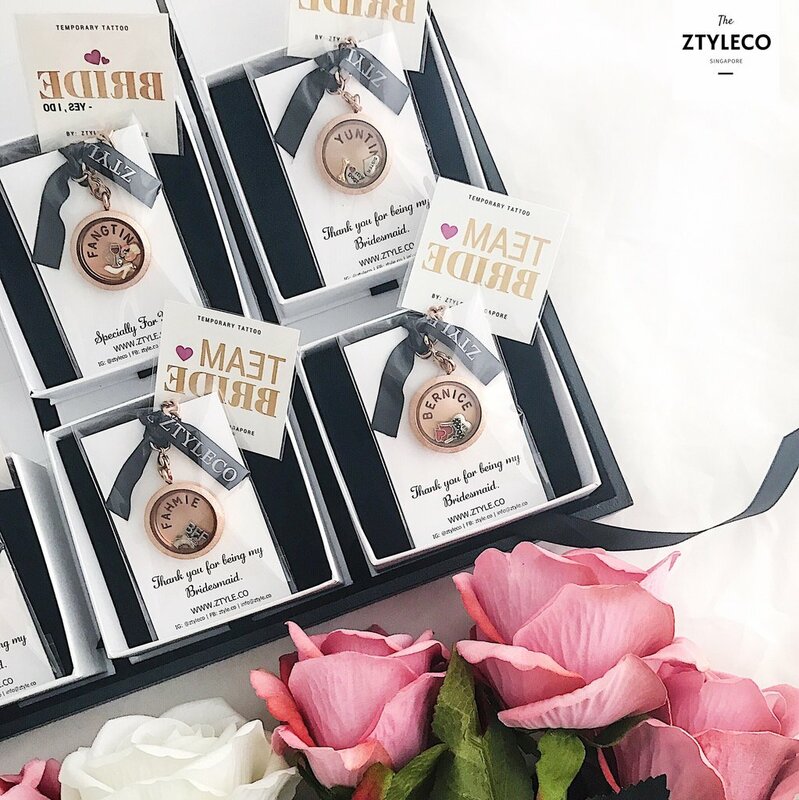 In 2017, we started our own ZtyleCo.Wedding Collection that caters to more personalise gifts suitable for wedding aside from jewellery and leather goods. We hope that each handcrafted product will bring a smile on your face and that you will enjoy a fuss-free shopping with us. A Story to Tell, A Memory to Keep..